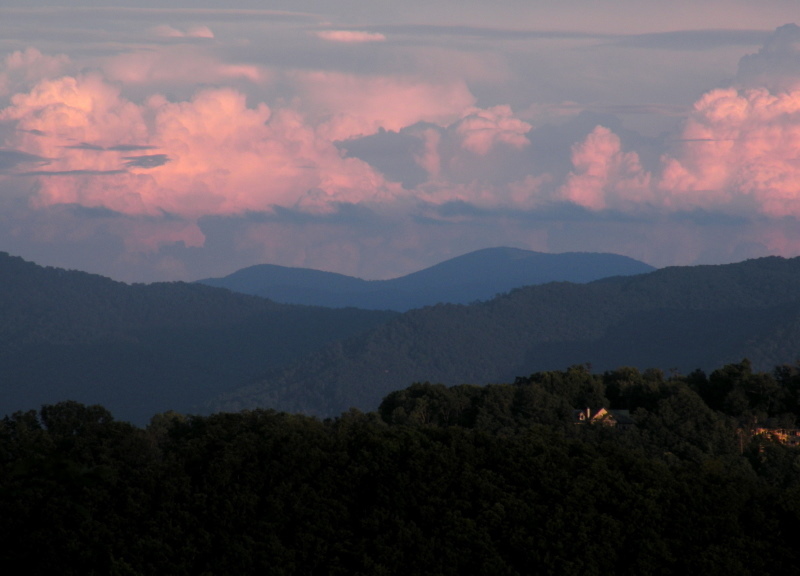 Are you in the process of buying Asheville Land and thinking about building? We are Asheville Realtors that understand more about Asheville real estate and Asheville Land. As developers and builders we help our clients save more on Asheville Land. Call Green Mountain Realty at 828.215.9064 for Asheville Land today. I have a question about the property at 382 Pinners Cove Asheville NC 28801 (#3469166). I would like to schedule a visit for the property at 382 Pinners Cove Asheville NC 28801 (#3469166). I have a question about the property at 95 Oakview Asheville NC 28806 (#3448284). I would like to schedule a visit for the property at 95 Oakview Asheville NC 28806 (#3448284). I have a question about the property at Britt Asheville NC 28805 (#3367086). I would like to schedule a visit for the property at Britt Asheville NC 28805 (#3367086). I have a question about the property at 1 Edgewood Extension Asheville NC 28803 (#3403011). I would like to schedule a visit for the property at 1 Edgewood Extension Asheville NC 28803 (#3403011). I have a question about the property at 9999 Elk Mountain Scenic Asheville NC 28804 (#3224703). I would like to schedule a visit for the property at 9999 Elk Mountain Scenic Asheville NC 28804 (#3224703). I have a question about the property at 33 Scarlet Oak Lane Asheville NC 28803 (#3119701). I would like to schedule a visit for the property at 33 Scarlet Oak Lane Asheville NC 28803 (#3119701). I have a question about the property at 294 Overlook Road Asheville NC 28803 (#3493093). I would like to schedule a visit for the property at 294 Overlook Road Asheville NC 28803 (#3493093).